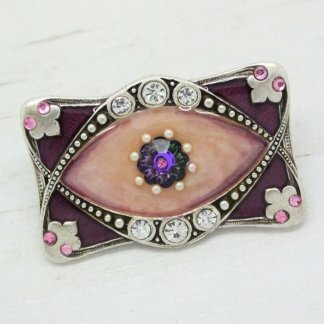 I’m happy to offer for sale this stunning in new condition with no defects or flaws Pierre Bex Sunray rose brooch. 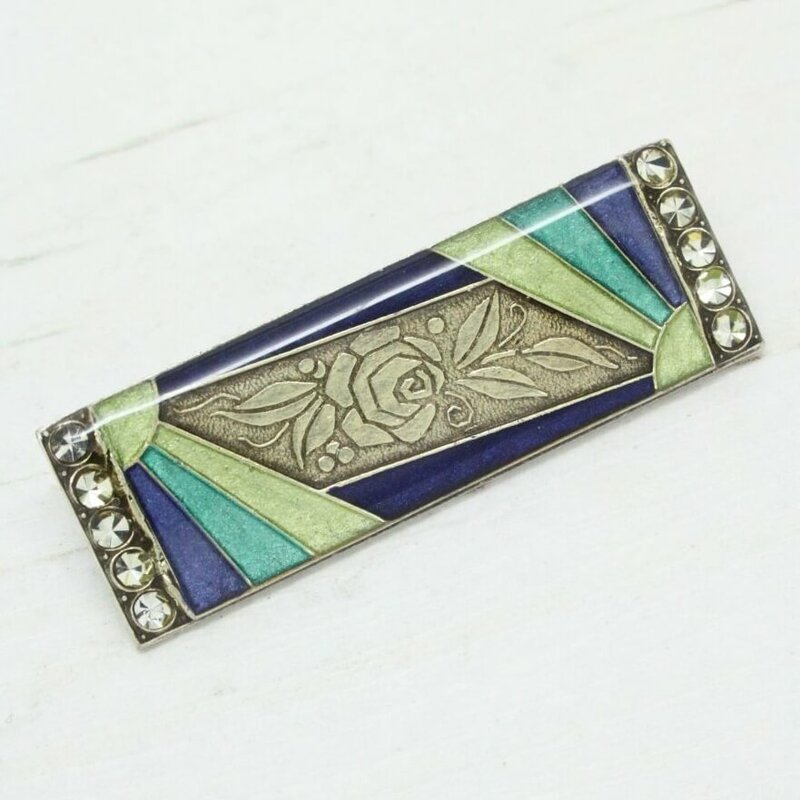 Featuring stunning green & blue tone hand-laid enamel on antique silver. Measuring 4.8cm at longest point. 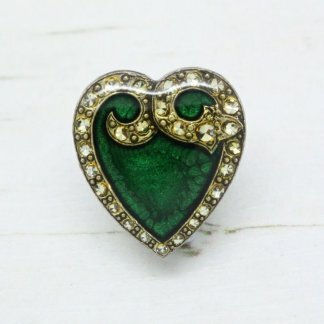 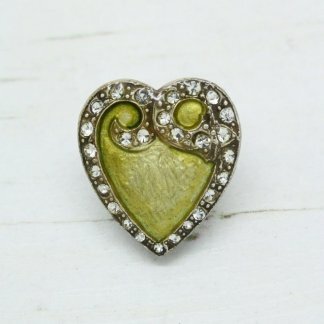 This brooch is pure perfection and will add a great vintage look to any outfit.